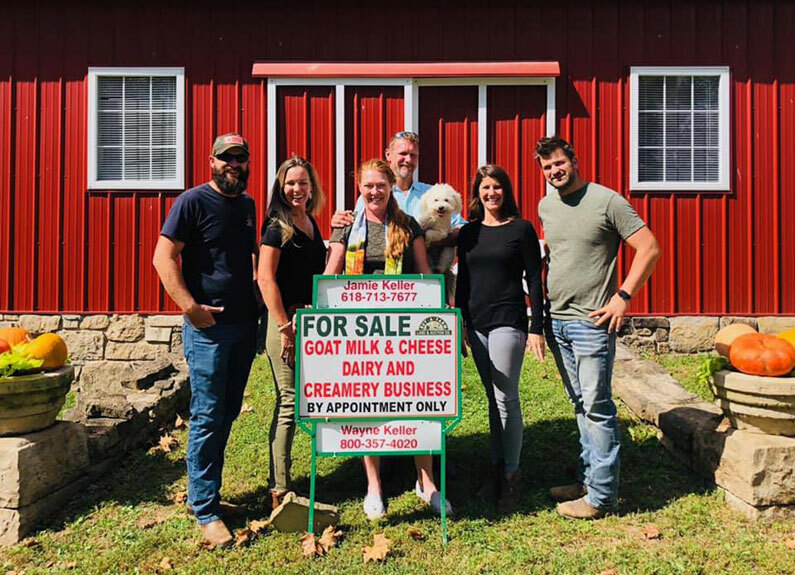 Award-winning cheesemaker Baetje Farms has new owners. 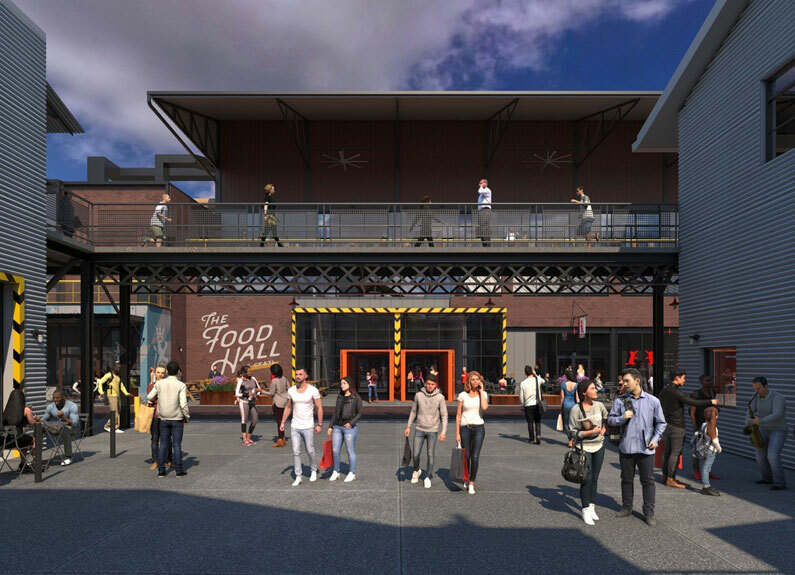 Real estate developer TAG Development purchased the goat cheese creamery earlier this month. Baetje Farms sits on a historic, 200-year-old property in Bloomsdale, Missouri. Steve and Veronica Baetje purchased the farm in 1998 and began producing farmstead artisan goat cheese. The Baetjes have won more than 60 awards for their products, including international recognition for their Bloomsdale cheese at the World Cheese Awards four years a row. Despite their success, Veronica Baetje said she and her husband took the farm as far as they could themselves, and new ownership will expand their opportunities. The Baetjes will continue to serve as head cheesemakers. Baetje said one new element will include guided tours of the farm that showcase the cheesemaking process and the farm’s history. 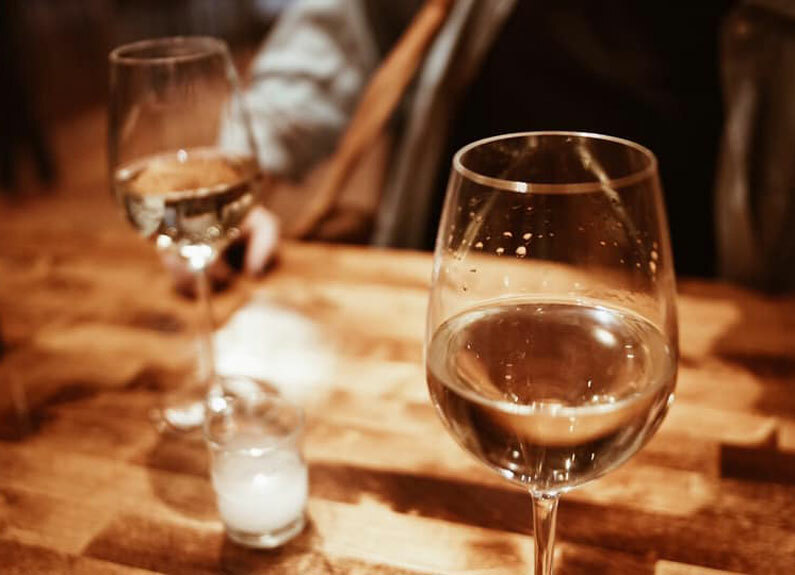 They will also build an events space and tasting room to open in late spring 2019. In a statement, TAG co-owner Cara Naeger said the company wanted to expand the farm, while maintaining the property’s rustic authenticity. 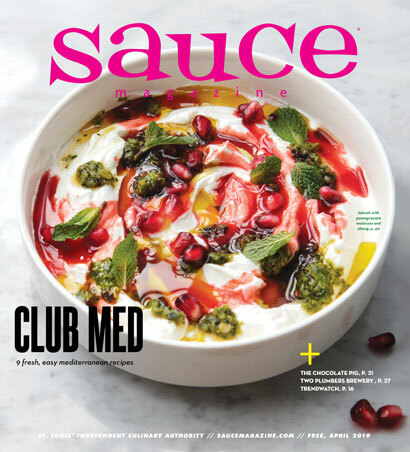 Monica Obradovic is an editorial intern at Sauce Magazine. 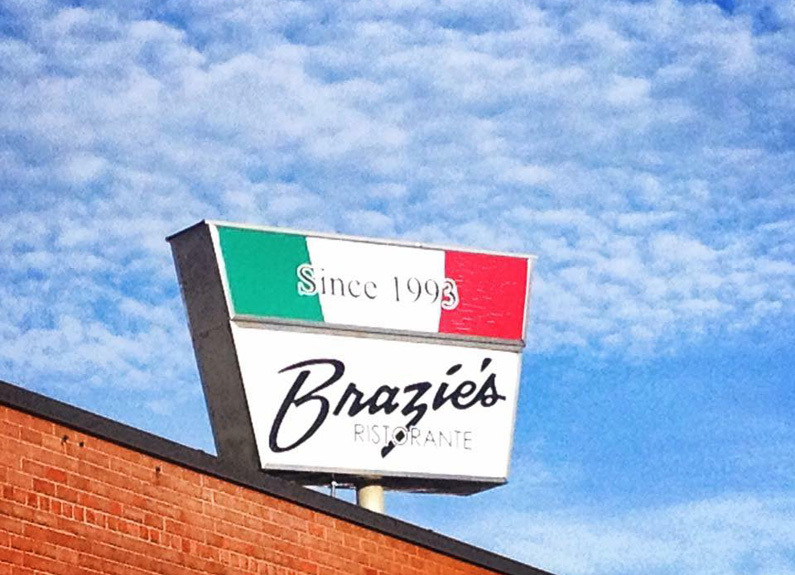 Brazie’s Restaurant​ announced that the longtime Italian-American eatery will close after service April 20, 2019.